Gabe – Available for Adoption! Gabe is a very sweet boy. He gets along great with his foster brothers. 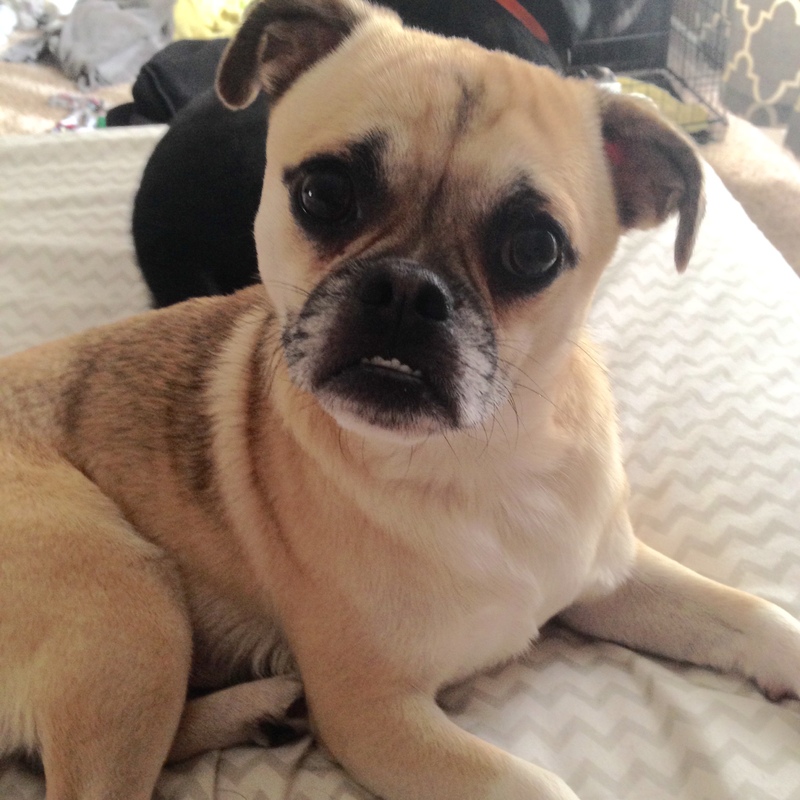 We think he is a chug (Chihuahua/Pug mix). Gabe would do great in any home. He is very playful and active, but he also loves to nap and snuggle with his foster parents. He does have a little bit of separation anxiety when we leave the house, but we are working on that. We will have more information once he has been with us for a little longer.